Our range of products for bread making has been developed to fulfil the many needs of master bakers and the baking industry. In Italy, bread is not only a foodstuff but it is a traditional that becomes an art. Our special flours for bread making are developed for the needs of the modern consumer, who is becoming more and more aware of how important quality, healthiness and digestibility are. 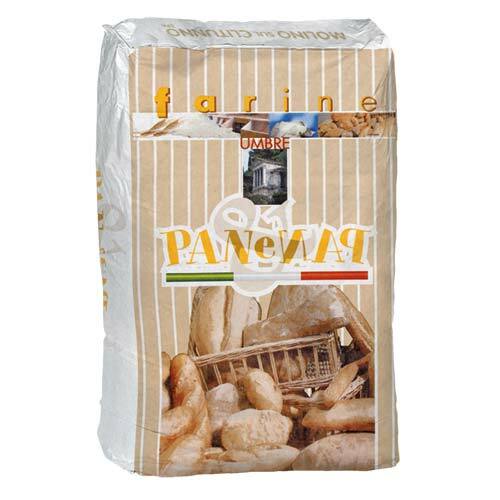 Wholemeal flour, flour with spelt, cereals and soy to obtain new combinations of flavour and aroma, whilst respecting tradition.